One of the big problems with choosing a makeup artist for your wedding nowadays is that accessibility to a professional camera, Photoshop or other photo editors which offer a plethora of filters is much more commonplace. 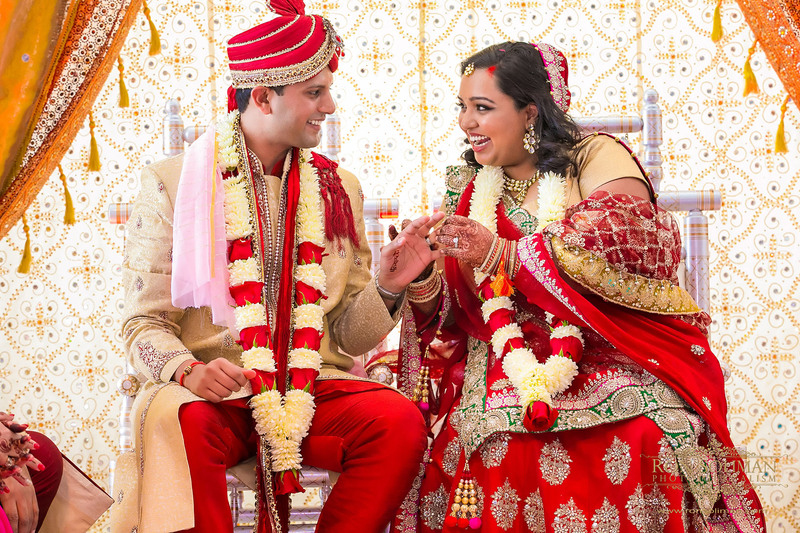 While this may not sound like a bad thing when you think that you of course what to have your own set of glossy professional wedding photos, you can quickly realise when browsing through the thousands of wedding photos on Instagram and Pinterest, that you start to question the validity of what you are seeing. In other words, can you trust what you’re seeing? Has flawless bride in this photo been tampered with in post? This issue is beginning to get more traction especially since some makeup artists are now to tackle the issue head-on by publishing tips for how to spot whether a wedding vendor has overly edited their photos to give a misleading image. Some tweaks here and there are fine, but is they go beyond that so you get a distorted image, it is not. 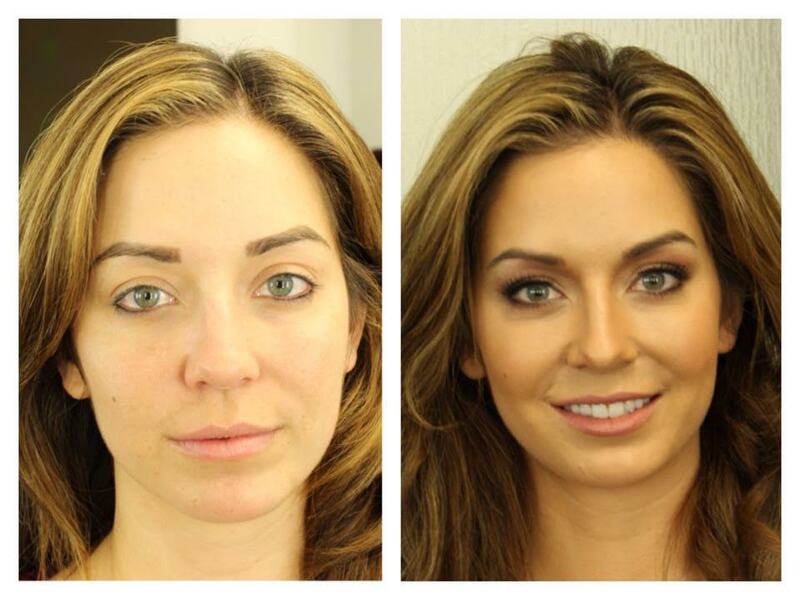 One makeup artist and hairstylist that you can have utter confidence in is Hollywood Makeup Studio, because their portfolio is full of before and after photos. By being able to see a side by side before and after image, you are able to grasp an idea of what to expect. 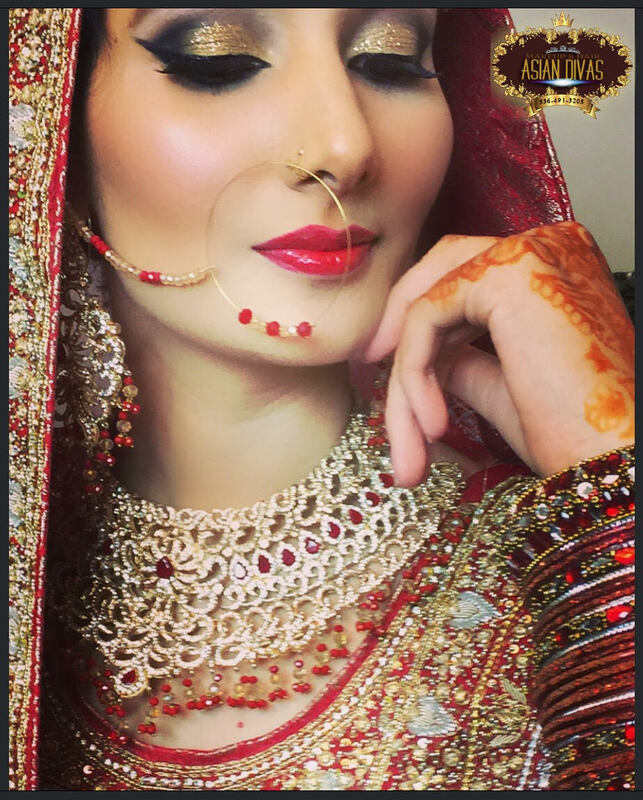 You are to decipher which bits of the final look are down to the brides skin tone, natural beauty or the work of the makeup artist. 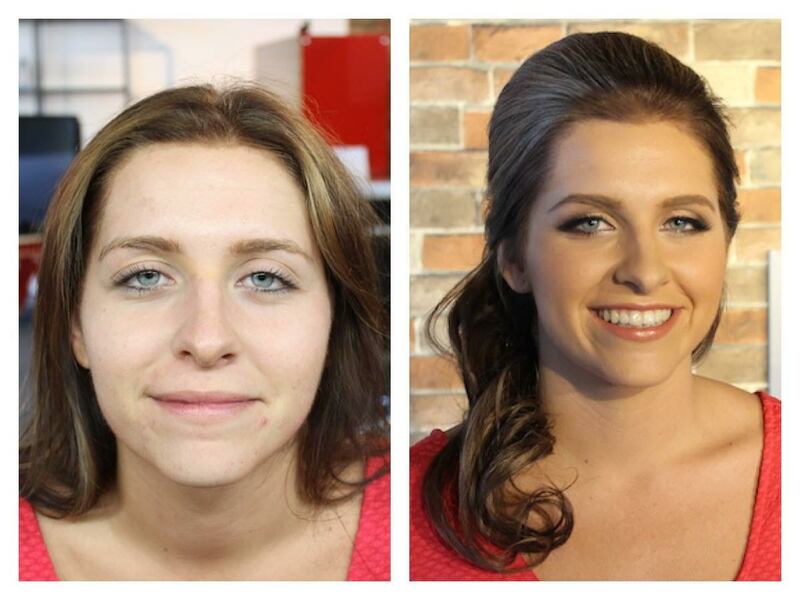 Hollywood Makeup Studio’s elite team has over 12 years of experience and make it their mission to make their clients feel happy and confident so they can be the best versions of themselves on their special day. They offer a personalised service at a reasonable price and are based in Los Angeles, making them perfect for a destination wedding too. 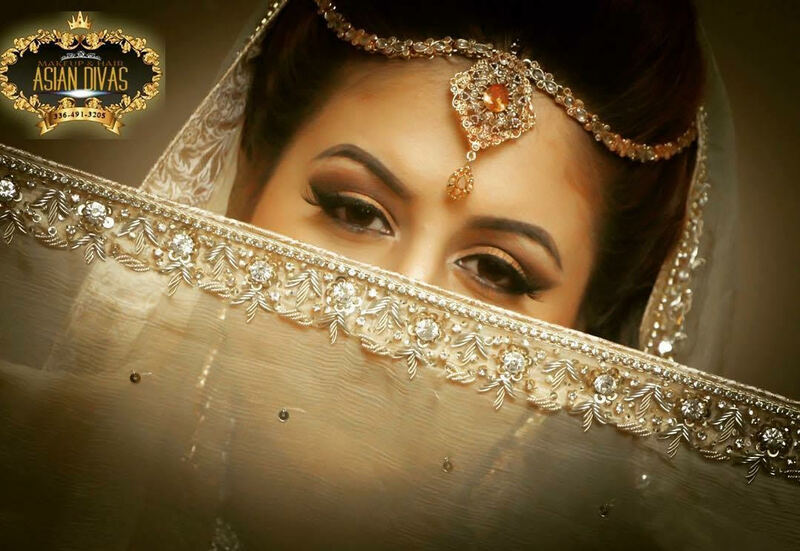 If you’ve always dreamed of looking like a Bollywood beauty on your wedding day, Hollywood Makeup Studio are surely the choice for you. Many of us dream about our fairytale weddings long before we find mister right and agree to tie the knot. 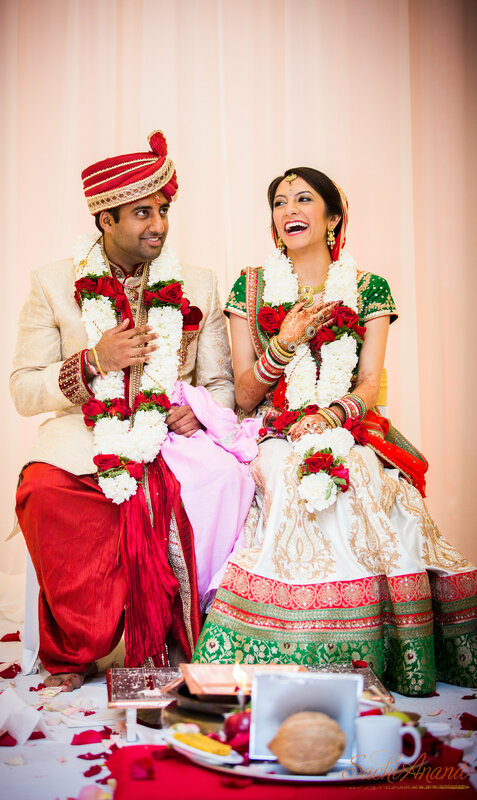 But imagining what we want our wedding to be like and then actually having to plan our real life Indian weddings are two very different things. For one thing there are lots of things to consider that never even enter our imaginings as little girls. 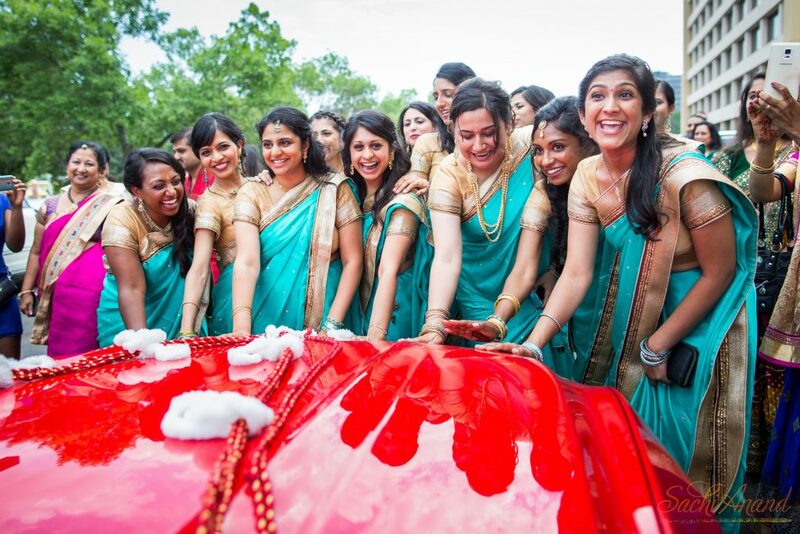 For example, logistics and finances become a huge dictator of what your Indian wedding will look like. Perhaps one of the most difficult things to plan for is your wedding venue. This is because you have the challenge of finding a venue that can accommodate your catering needs, have the right amount and kind of space to fit all your guests, for it to be beautiful and fit in your budget. 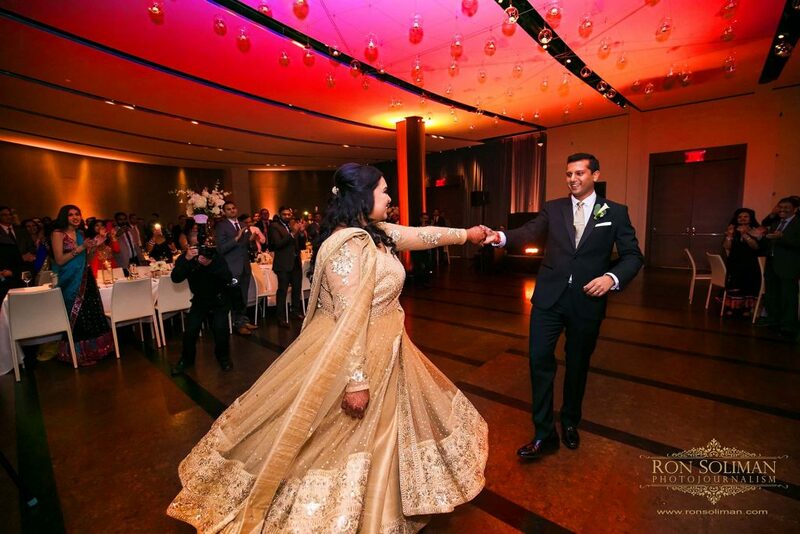 This is of course before you consider that your Indian wedding venue hunt needs to start a long-time before your actual wedding because weddings get booked up so early. So you also need to have some idea of guest numbers. 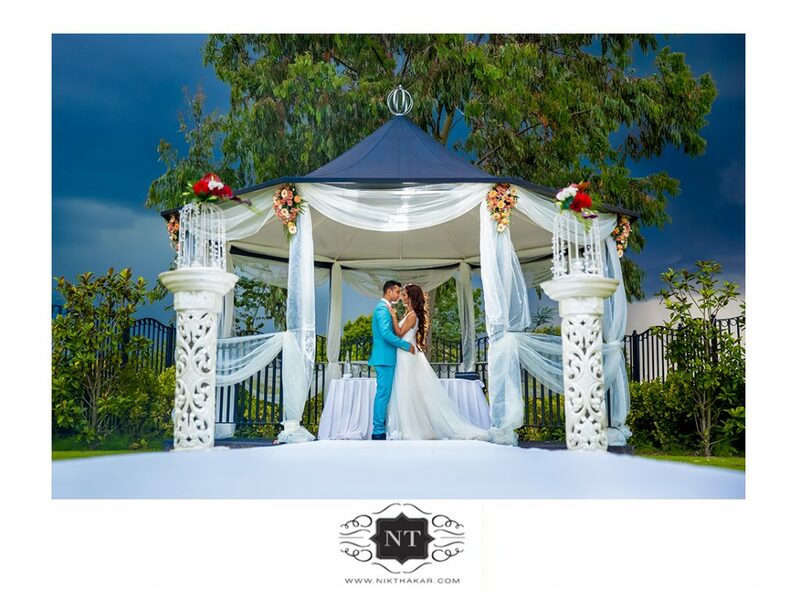 You can sometimes have to visit dozens of wedding venues before you find one that fits your requirements and fulfils your vision of your dream wedding. 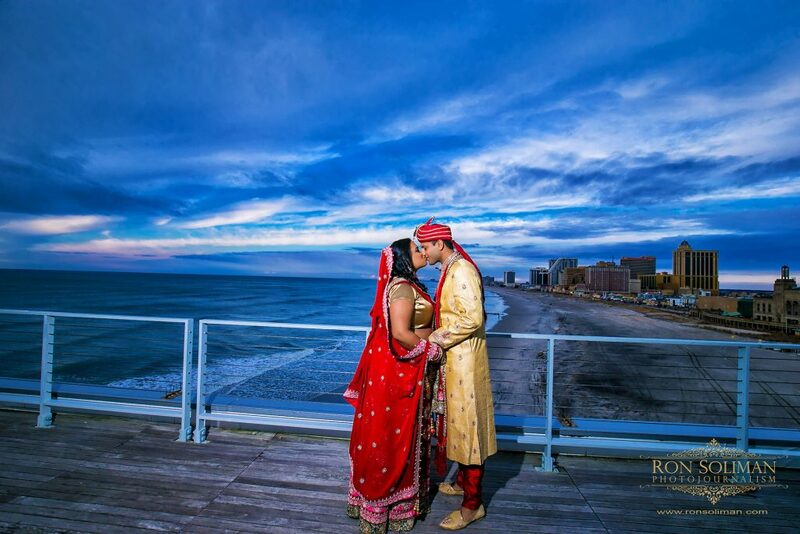 One wedding venue that we think is just gorgeous and would be totally magical for an Indian wedding is One Atlantic Events. 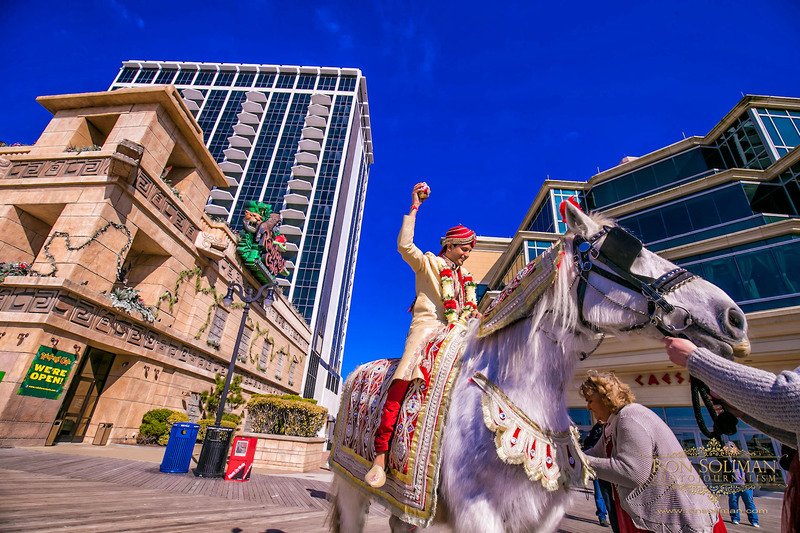 Based in Atlantic City, you can have that beautiful by the water wedding that everyone dreams of when they think of a picture perfect wedding. 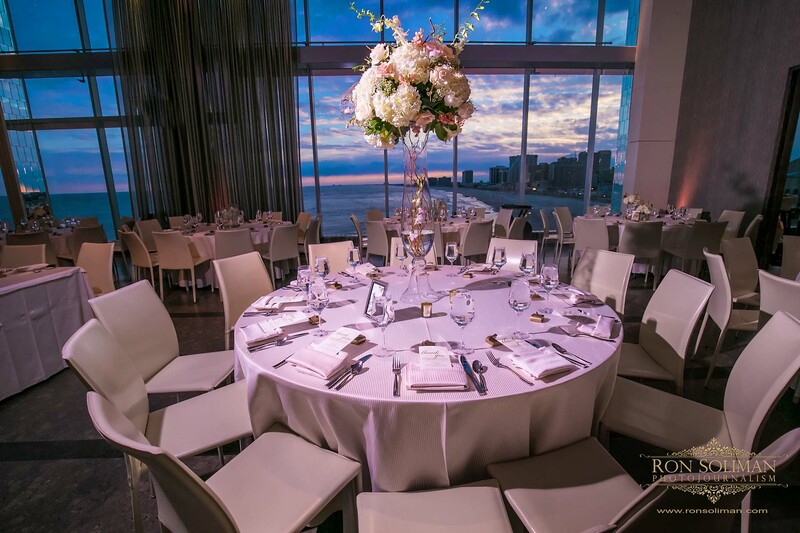 The expert planners at One Atlantic Events will work closely with you to help turn your dream wedding into a reality. 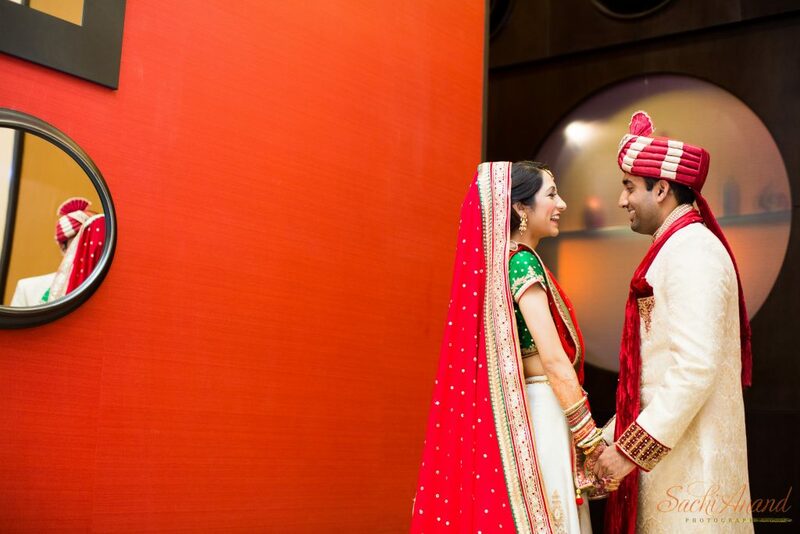 They will ensure that every detail is tailored to your vision to give you a truly spectacular day to remember. 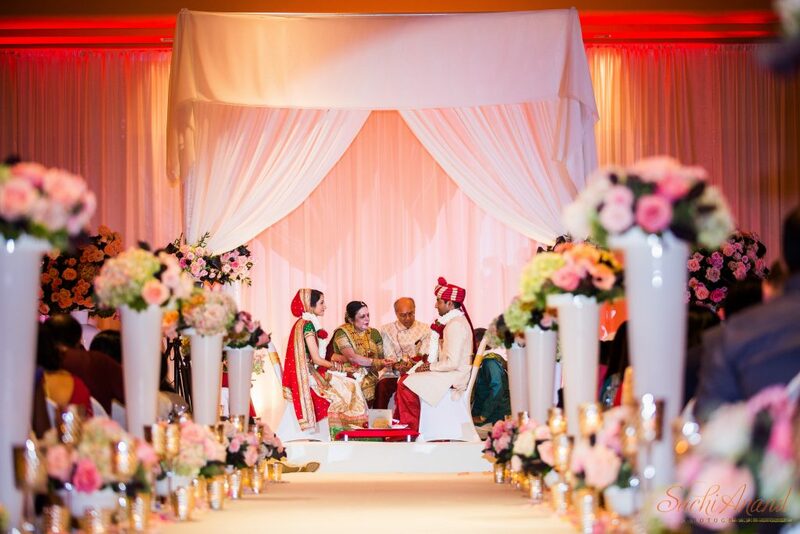 In addition, One Atlantic can cater for whatever wedding you want whether it is one seeped in Indian traditions, an intimate wedding with a few close family and friends or a typical big fat Indian wedding, they will make sure your childhood vision is adhered to. 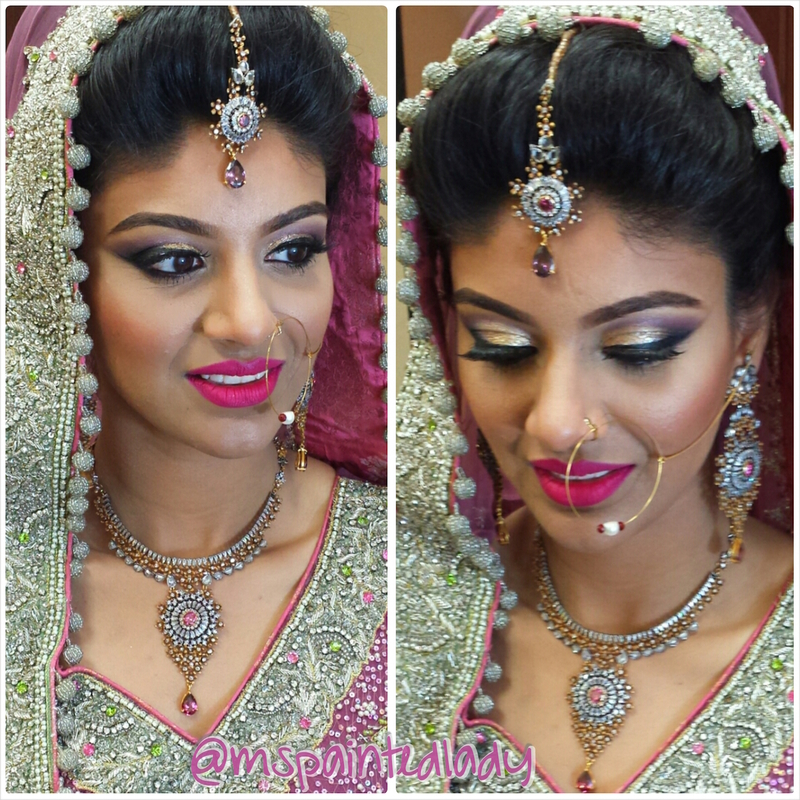 If you are looking for a qualified and experienced bridal makeup artist, Sanam Mahtani of Asian Divas definitely fits the bill. 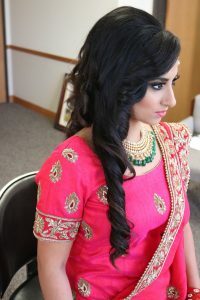 She is a bridal makeup specialist who is licensed in cosmetology and has been trained by famous Bollywood makeup artists. She has also gained valuable experience with MAC, Bobbi Brown, YSL, Armani, Chanel and last but certainly not least Inglot. 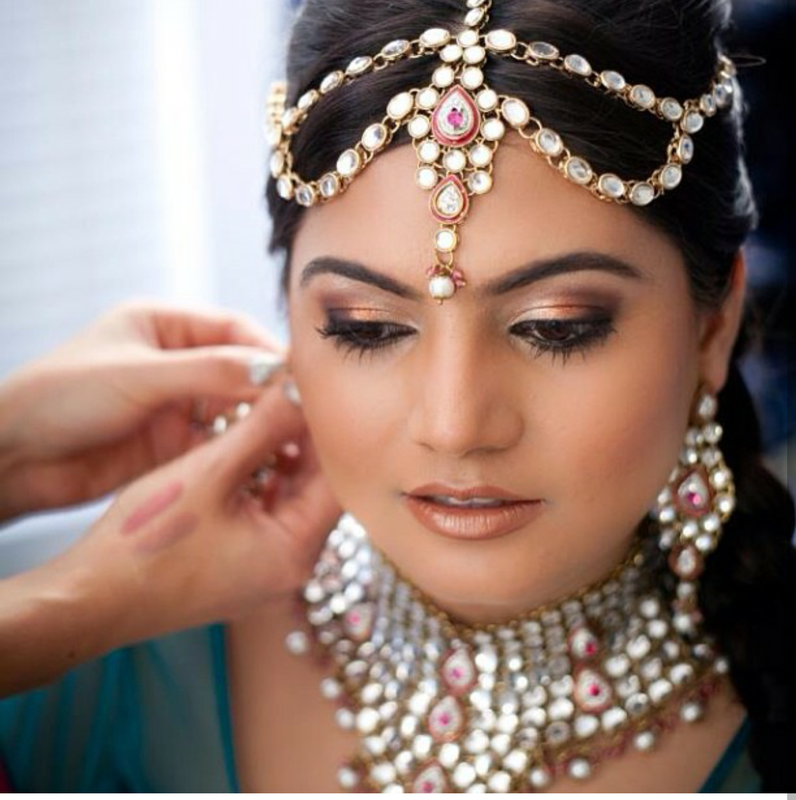 For those who choose the services of Asian Divas they don’t just get the benefit of a professional makeup artist, but of an all round stylist. 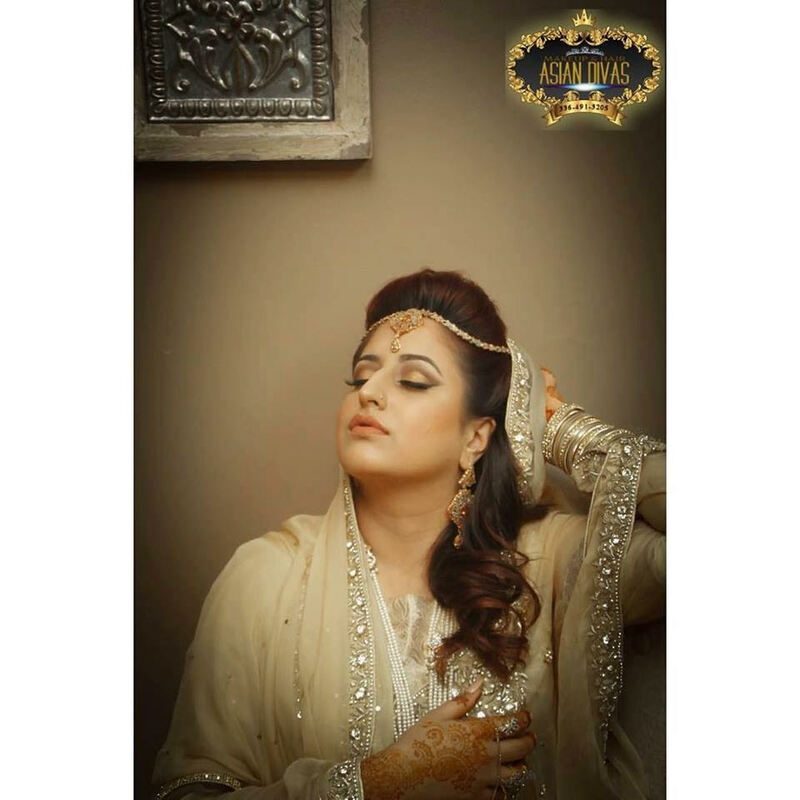 Sanam Mahtani is experienced in makeup artistry including but not limited to airbrush makeup, the application of false eyelashes, hair extensions, threading and nail art. Sure can also ensure that your saree is draped as best as it possibly can be and that your hair is on point. If you are unsure they can cater to your skin tone you can rest assured. Asian Divas are used to working with a variety of skin tones and conditions. No matter whether you have blemishes, scars, redness and white, dark or olive skin they use professional makeup brands and techniques to make sure you look radiant. You also do not need to be concerned about have an over the top of fake makeup look because Asian Divas are skilled at matching your skin tone to the right foundation – so you will not come out look orange or cakey! Asian Divas also caters for sweet sixteen’s, engagements, baby showers, parties, proms, special events and photo shoots at a location of your choosing. 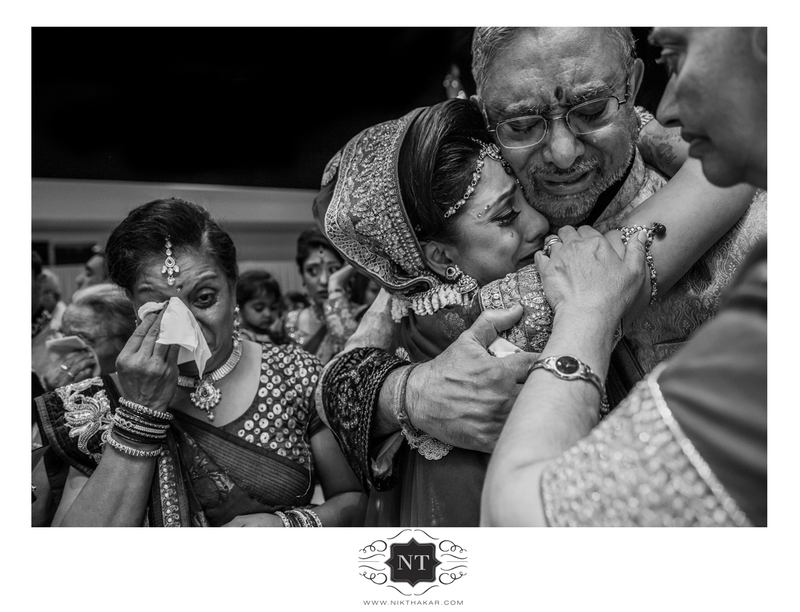 What makes Nik Thakar Photography stand out is their slick photo-journalistic style, which ensures that the raw emotions on display at a wedding are artfully captured. 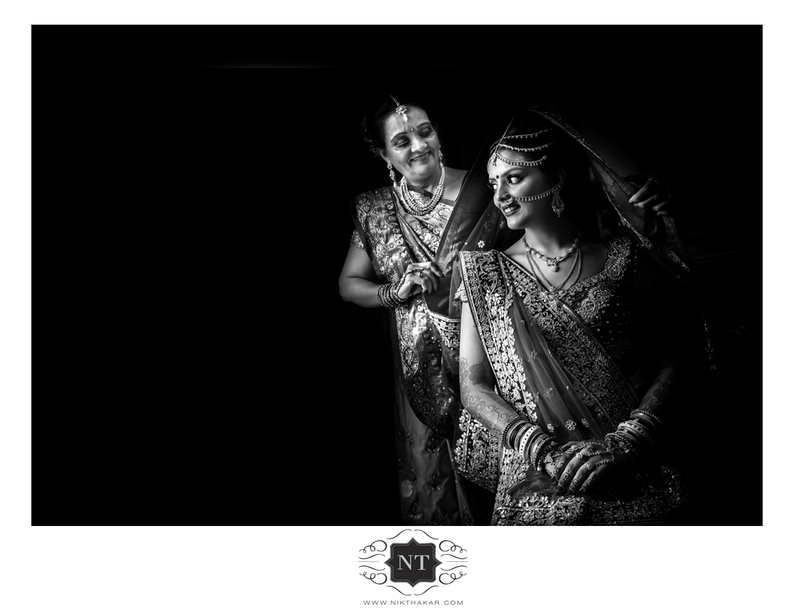 For it isn’t possible to truly capture the spirit of a wedding without capturing candid shots that take people unaware. It is of course a must to have those all important portrait shots and it is also lovely to be able to have some staged photos setup against a beautiful backdrop. However if this is all your wedding album consists of it would represent a fairly superficial look at your wedding. Luckily, Nik Thakar is adept at capturing both kinds of photos and their specialty is to capture amazing moments and beautiful couple portraits. Thakar is a professional Indian wedding photographer who specialises in Asian, Hindu, Sikh, Muslim and English wedding photography. 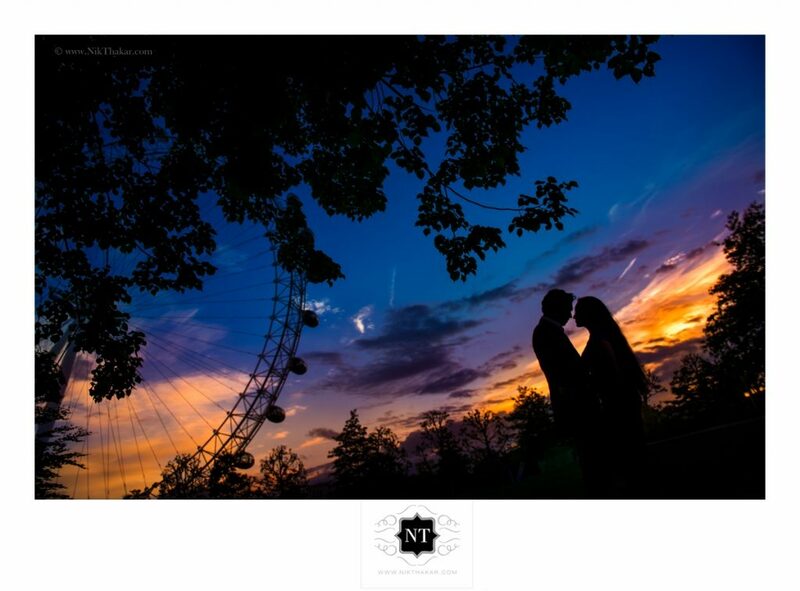 With a wealth of professional photography experience behind him, Nik is able to illustrate every couples unique wedding story, by seeking to capture those natural moments as they unfold and clicking shutter as tear begin to fall, embraces are shared and people are unaware they are being photographed. This results in a rich tapestry of composition and emotion. Nik understand that your wedding day is an incredibly special time in your life and that capturing the little moments such as the bride getting ready for the day is just as interesting as the wedding ceremony itself because each image can be a key into knowing how each person is feeling throughout the day. Nik will tailor his photography to his guests and document the fun and humour present during the pre-wedding ceremonies as well as the wedding ceremony. With so many different hair and makeup vendors, most of who have a wealth of knowledge and experience behind them to choose from, how do you possibly begin to choose, let alone successfully narrow down the best one for you? Below are some handy tips! 1. Decide which wedding events you would like to have professional hair and makeup done. You may decide that you will only have your hair and makeup done at certain events to help keep the cost down or that if your events are quite close together you will keep the same look. Whatever you decide to do, it is a good idea to figure it out before you start talking to or meeting with different beauty vendors. 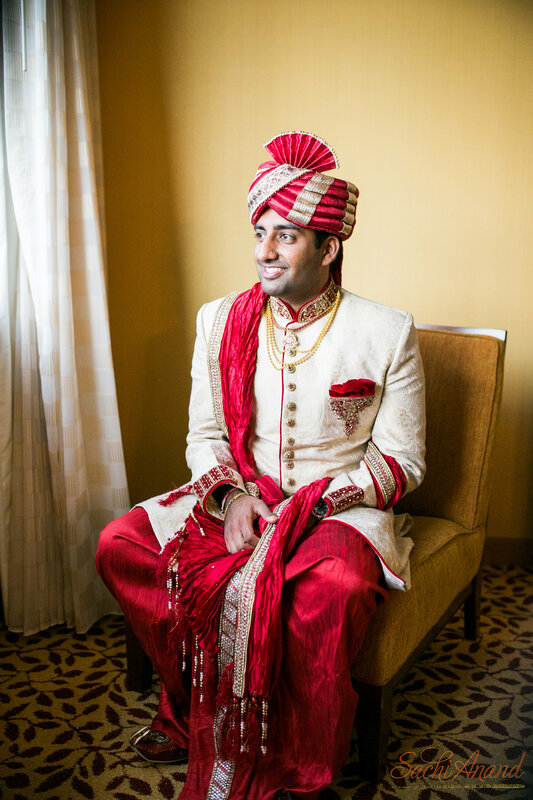 It could be that there are some who are specialised in creating unique looks for each of the different wedding ceremonies, in which case it could help you narrow down the pack more quickly and easily. This may seem like a really obvious one, but it can be easy to forget when you are being bombarded by beautiful, flawless images. It you have a strict budget that you need to adhere to, you should discount those who aren’t able to meet your budget from the outset because this will save you lots of time and potentially a look of uming and aring. A great way of checking whether a particular vendor is worth considering can be based on whether they come well recommended. Being able to get an honest opinion straight from a former-client can be extremely useful. In addition, if you see an image of a bride whose look you absolutely adore, find out which makeup artist and hairstylist was responsible. Remember to search for hashtags to find different bridal photos. This is actually a great way of finding all vendors and not just hair and makeup ones. Lots of vendors now use specific as well as more general hashtags to make them easier to find. 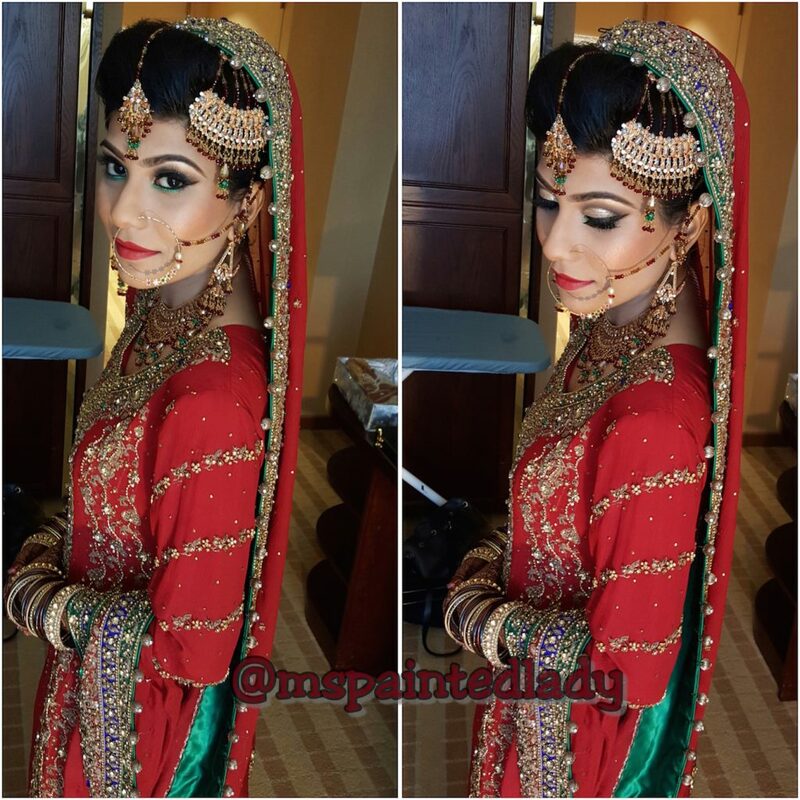 Ms Painted Lady for instance uses dallasmakeupartist and dallamua so that she can be found by local brides. If you are using Pinterest, remember to make your own boards to keep track of your pins, which can also come from Instagram. Having them all in well-labelled boards will make the different looks much easier to sort through at the end. Do be aware though, especially when using Instagram that photos can often be heavily edited, so try searching for the nofilter and noedit hashtags. In addition, always ask them to send you a copy of the original so you can get a closer look. Make sure you look through as many of the vendors looks as you can because you don’t want to find they are only good at doing one specific look when you are in fact looking for multiple looks for your various wedding events. You may find that you really don’t know what kind of look you want or would suit you best, so you therefore need some direction and advice. Nonetheless, what you don’t want is someone who will create the look they want and brush over your opinions. You need someone who will tread a good balance between suggesting ideas and listening to your desires and trying to create a look that encompasses these. If you contact a vendor and they give you a quote over Facebook or text, alarm bells should be ringing. You need someone who shows the utmost professionalism every step of the way, because if they don’t, they could well be the nightmare story of the makeup artist who turned up an hour late or sent a stand-in at last minute. Look out for makeup artists and hair stylists who provide detailed information about what you can expect from the process. Ms Painted Lady provides a quote on first point of contact, goes through the booking policy and shares information about the makeup trial. For the second stage of the process they set up a phone consultation to discuss details and make sure you are on the same page so to speak. I hope these tips help you choose the write hair and makeup artist, who will effortlessly take you from a bride-to-be to a bride and finally, to a wife. 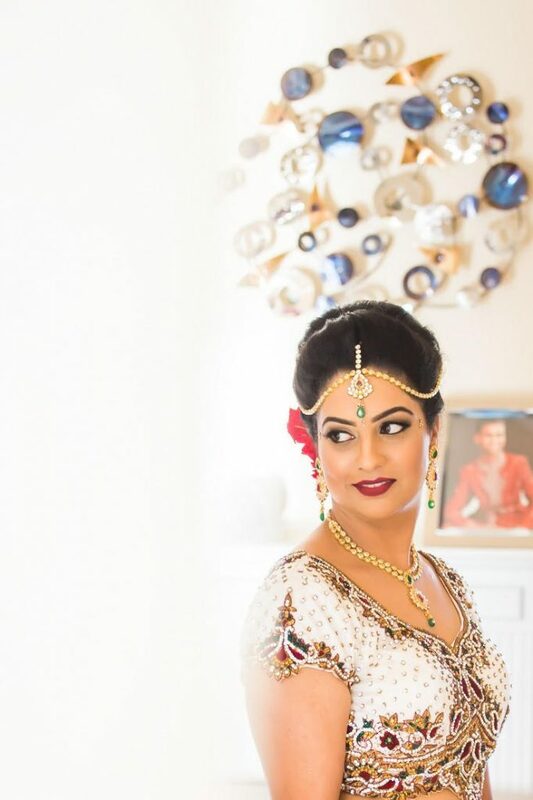 Together, Ritu and Shalu Bajwa make up Ritu Hair N Makeup, a company, which specialises in bridal, editorial and party makeup and hairstyling. 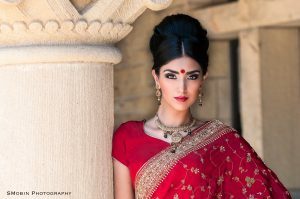 Ritu Bajwa has a strong professional training background (a license in cosmetology and a degree in fashion designing) and has years of solid practical experience in the industry. Ritu aims to highlight the most beautiful features of her client’s face by applying ‘perfect colour matching a tone’. 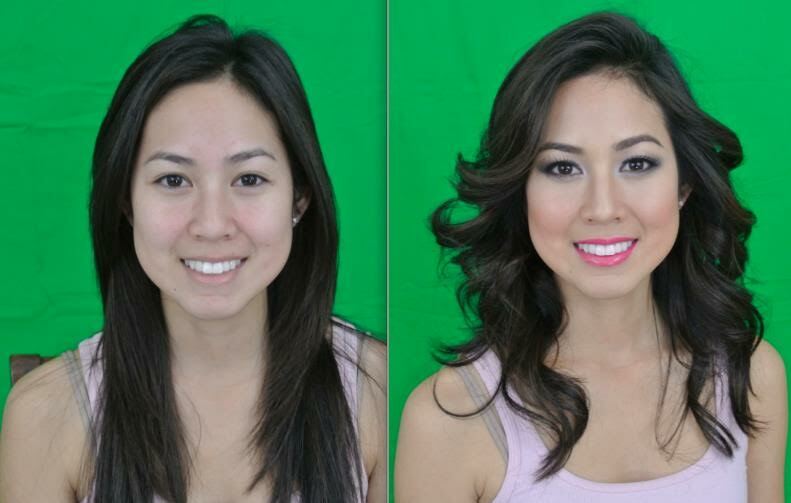 This aim is the same no matter what type of makeup she is doing be it bridal, editorial, airbrush or photoshoot makeup. Ritu is able to boost of working with award winning photographers, acclaimed couture designers, models, artists and bridal parties. She vast experience has given her exposure to a range of different brands and products and is therefore well placed for creating the best look for your complexion. 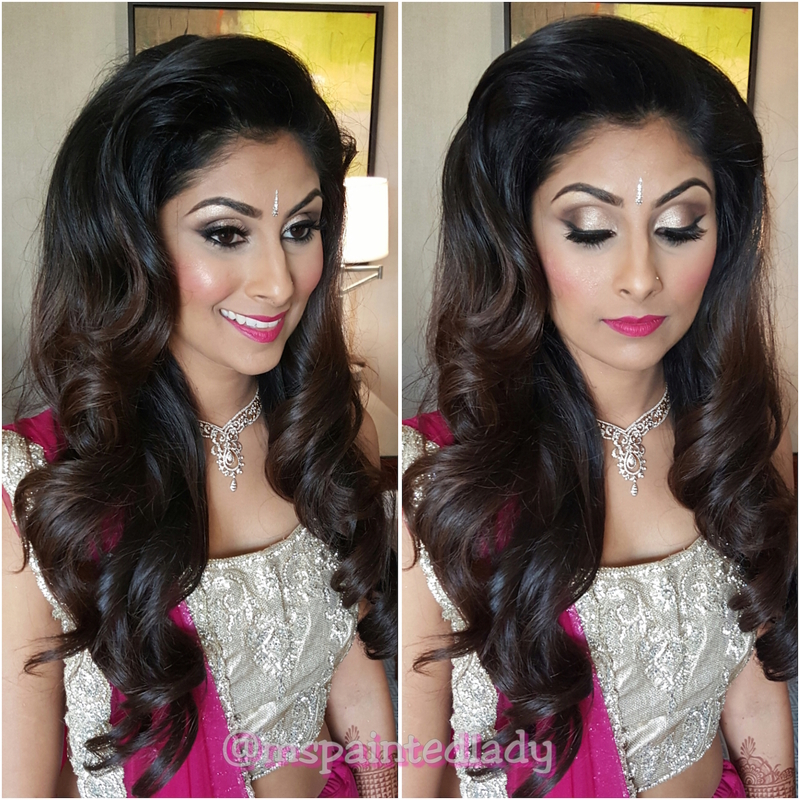 Shalu Bajwa similarly has a strong professional training background, having trained as a makeup and hair stylist, as well as being a licensed Esthetician for the last twelve years. Her practical experience involves working with designers such as Vikram Phadnis and Shekhar Rahate. In addition she has created hair and makeup looks for bridal magazines, fashion shows and commercials, to name a few. 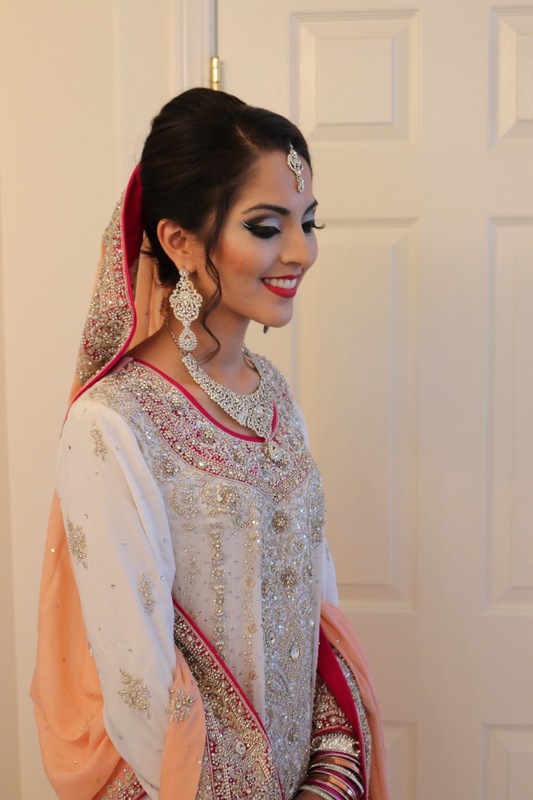 With this shared wealth of knowledge and experience, you can be sure that they know how to create your dream bridal look by accounting for individual facial structure and skin tone. 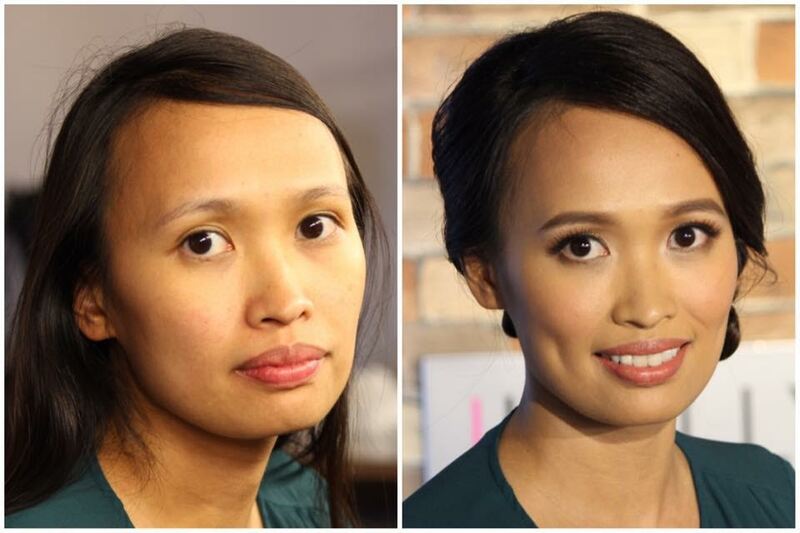 You will not however just receive a hair and makeup session but will also be offered some first class advise, as they always give clients tips on skin care regimes and techniques for applying everyday makeup to achieve a natural beauty if asked. You can rest assured that what they will not do is run full stream ahead and create your bridal look for you, instead they will listen to your needs and requirements to help you achieve the look that you want. The final look is guaranteed to be flawless and most importantly photo-ready, so you look radiant in all your wedding photos. Henna is both an art form and a form of artistic expression. 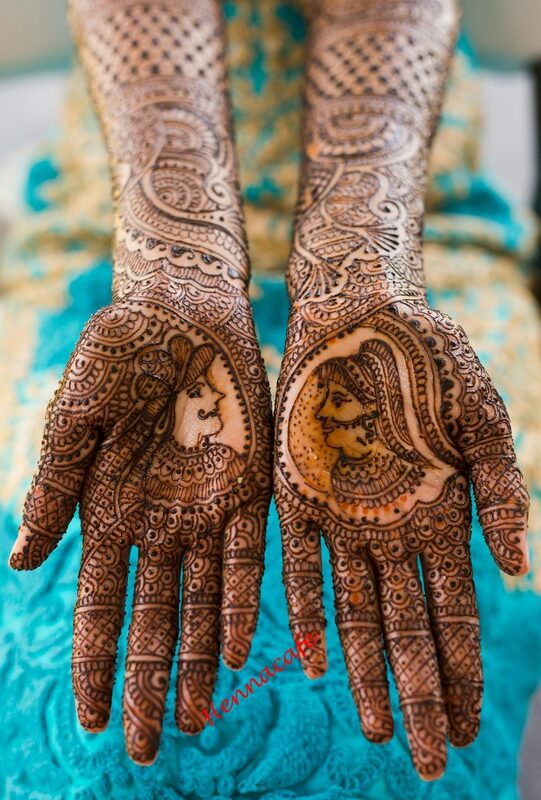 Henna is not only aesthetically beautiful, but also holds meaning and tradition as well. This in my opinion is what makes it so special. In addition to this, because henna can be customised to the individual in can take on another layer of meaning as symbols and images close to them can be added. Art does not get much more personal than that. Manisha Trivedi of Henna Cafe is a self taught henna artist who loves to create this those aforementioned customised designs for each of her clients. Her unique style consists of blending the traditional with Arabic influences and is one that she has meticulously honed over the last 13 years of creating her elegant henna designs. Henna Cafe can create bridal henna, henna tattoos and henna party designs, so for those of you wondering if you can sport a beautiful henna design even if you’re not getting married, check out Henna Cafe. What’s more if you have loved one or a friend who you think would enjoy their own henna experience, you can buy them a gift card to use when they wish. 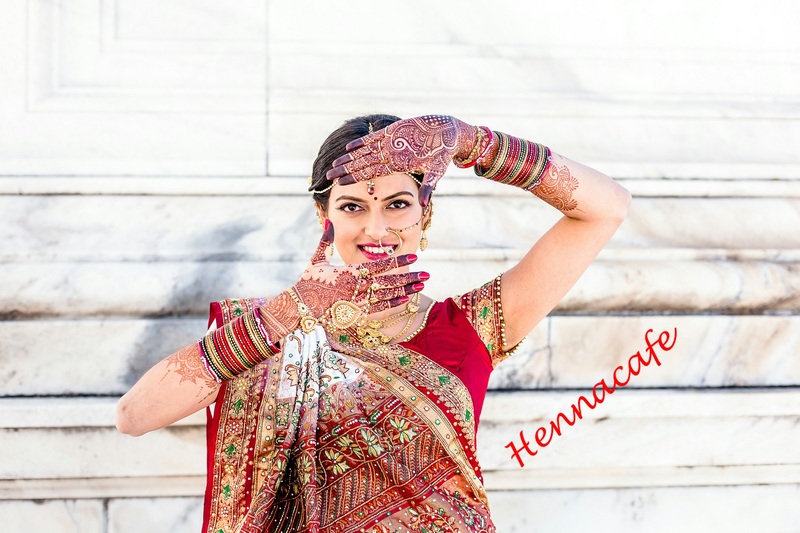 Henna Cafe uses 100% organic henna powder and aromatherapy essential oils to create a beautiful rich and long lasting colour. 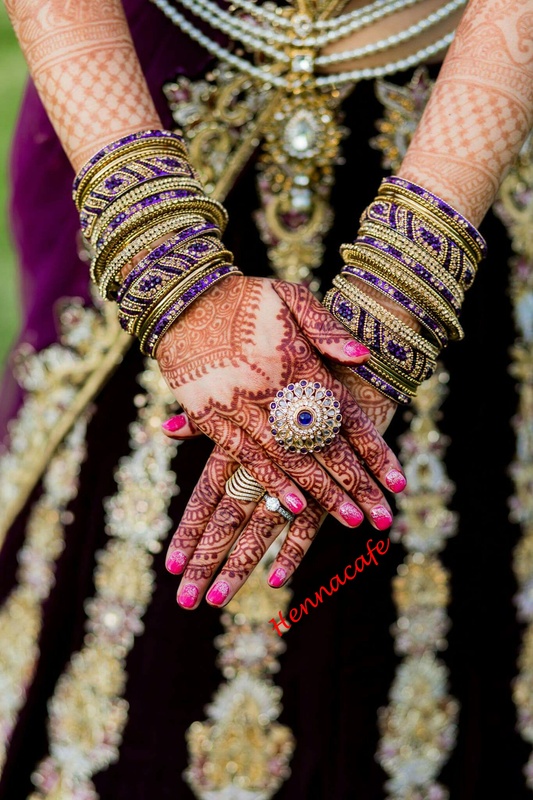 The Henna Cafe team has catered to small intimate events as well as to 2,000 capacity concert venues, so for whatever reason you have for wanting to have henna done, you can rest assured they’ve probably catered to a similar event already! The beautiful wedding ceremony of Shivani and Niral as photographed by Sachi Anand Photography has a resplendent red theme. 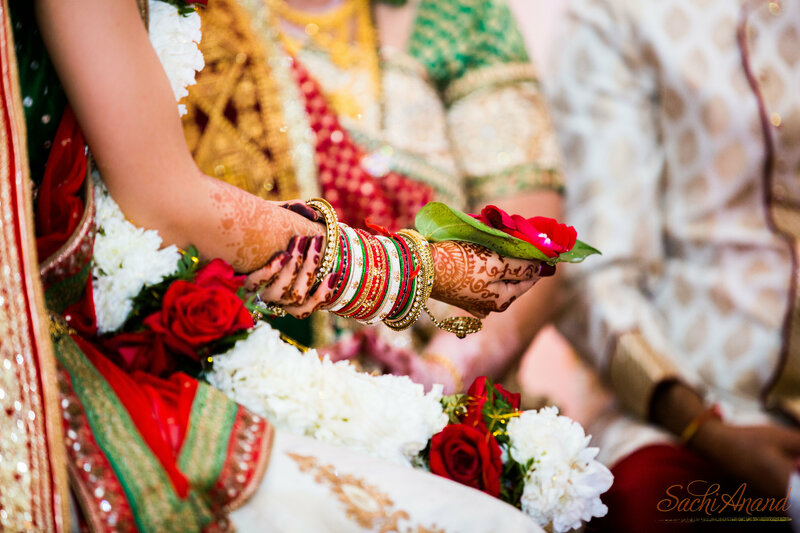 Red is of course the traditional Indian wedding colour and it is easy to see here why its popularity has endured. Red is bold, creating a great aesthetic in photos. Not to mention the fact that red is the colour of red and therefore a perfect colour to feature prominently in an Indian wedding. 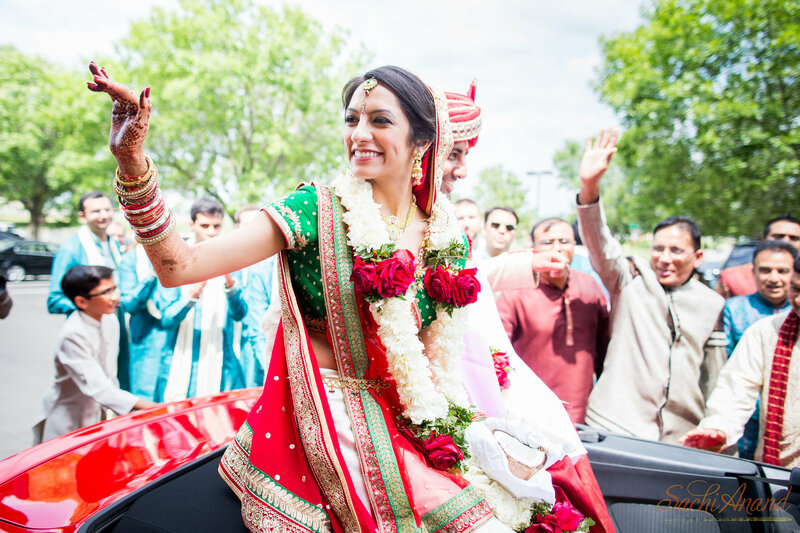 Red features on both the bride and groom’s wedding outfits as well as being the colour of the bridal car which they both ride away in and so therefore is symbolically and literally a unifying colour here. I think we can all agree that the pink and white flowers lining the aisle is absolutely stunning, and again is a classic for a reason. Another things that was wonderfully coordinated is the colour of the groomsmen and bridesmaids outfits. The blue works so well with the red, green and white worn by Shivani and Niral, giving way to yet more stunning photos from Sachi Anand Photography.